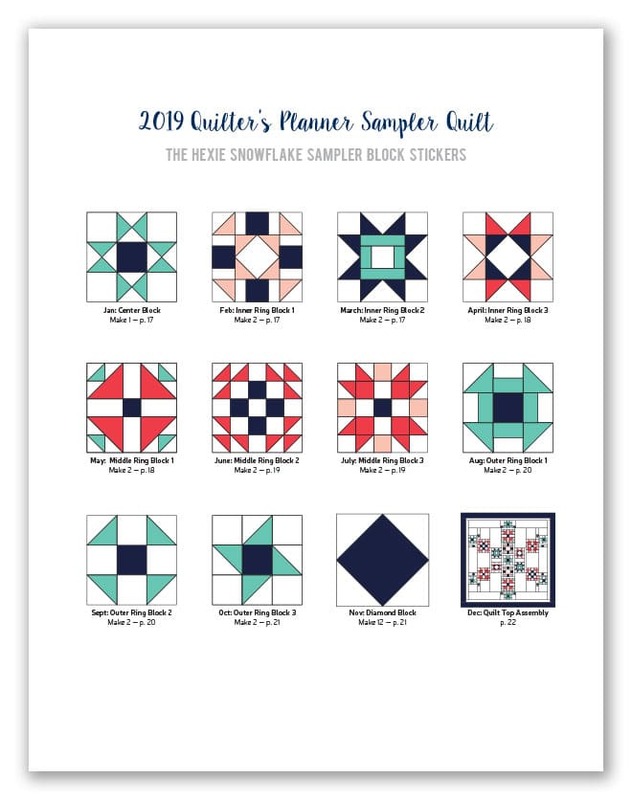 Are you sewing the 2019 Hexie Snowflake Sampler along with us in January? 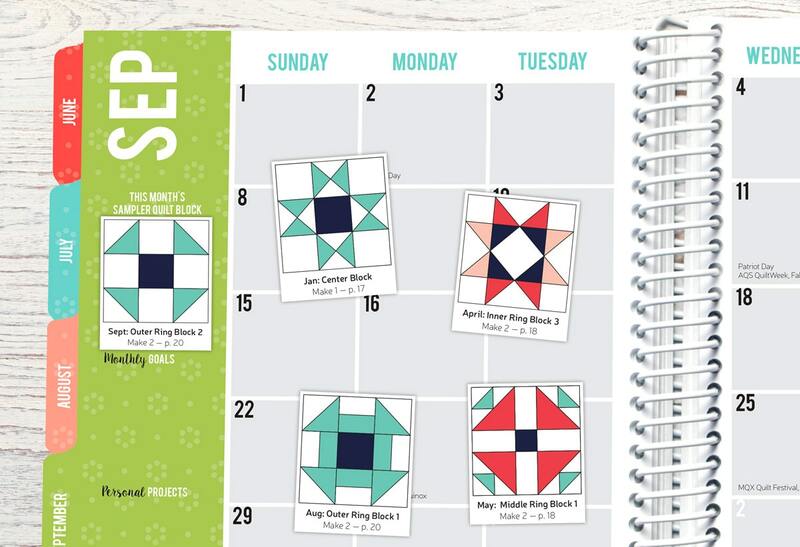 Download our complimentary DIY stickers so you can place the sticker on your monthly calendar page, in the order that we will be sewing the blocks for our sew along (as indicated in the Sampler 2019 Quilter’s Planner magazine). You can print out the stickers on a white plain sticker sheet, and cut them with your paper-cutting rotary blade. Or just print the stickers out on regular computer paper, cut them up and apply them with a sticky glue dot!